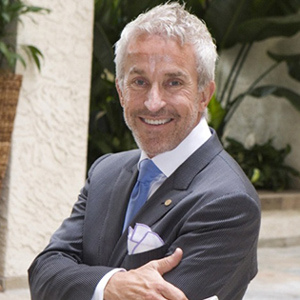 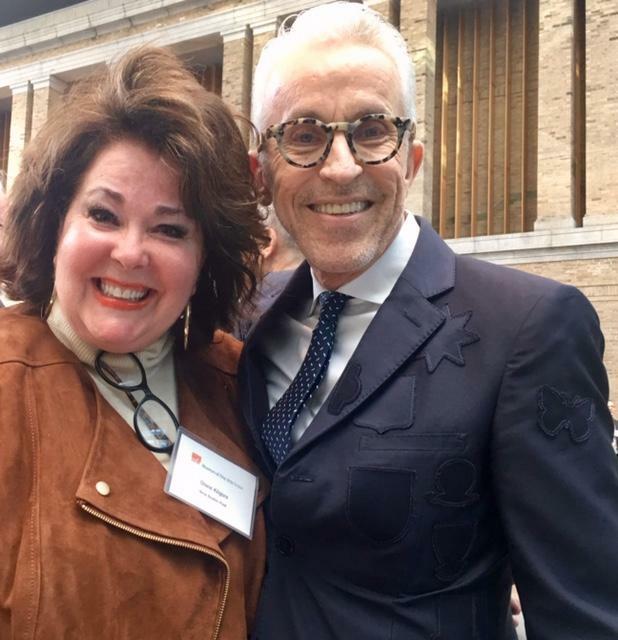 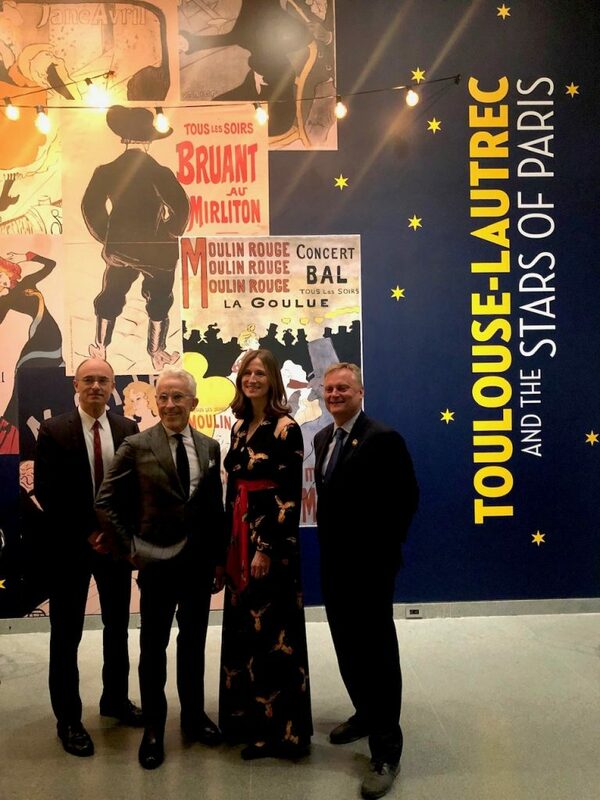 Over two recent days I had the distinct honor of representing Encore Boston Harbor at the openings for both press and patrons of the dazzling exhibition, “Toulouse-Lautrec and the Stars of Paris” at Boston’s Museum of Fine Arts, my alma mater. 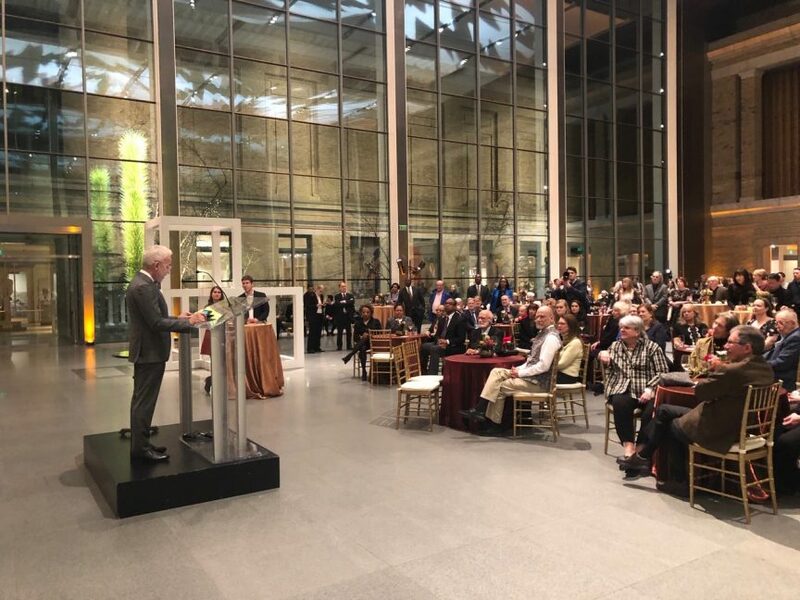 After a fine introduction by uber-talented director Matthew Teitelbaum, I spoke to appreciative audiences about how our sponsorship of this important show came about. 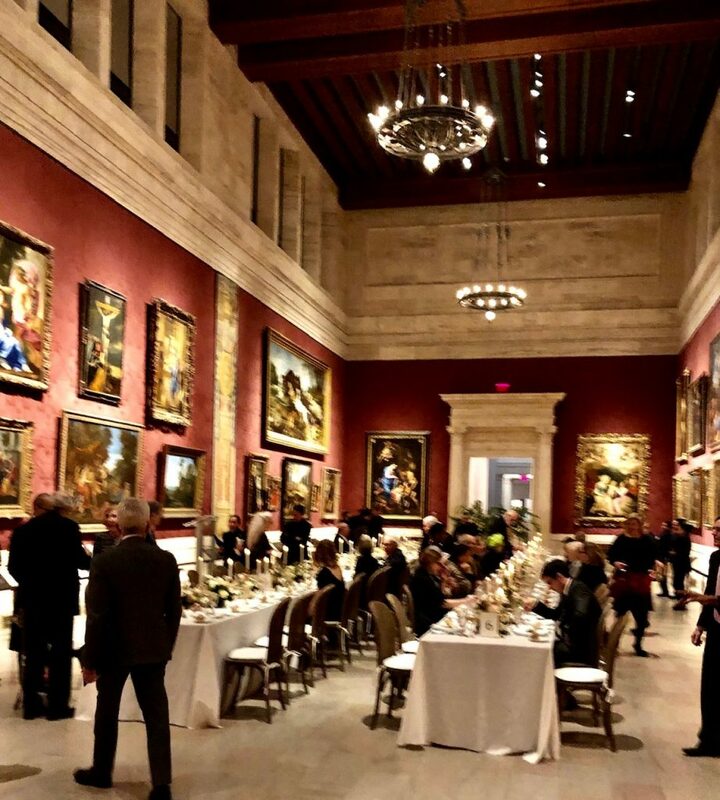 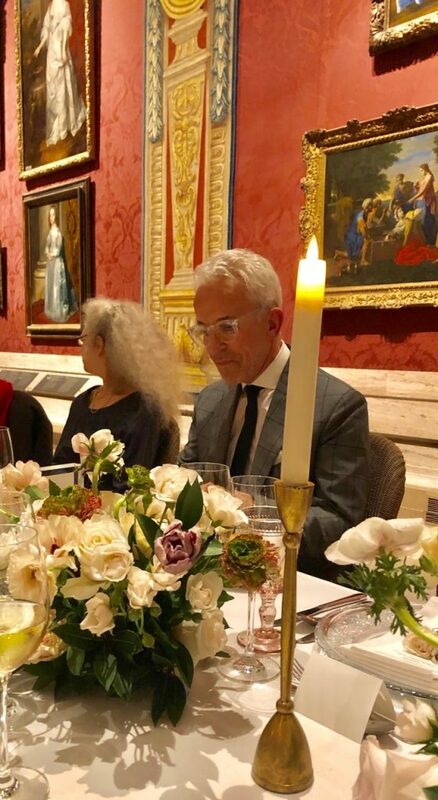 Arthur and I were joined by dear friend Kenny Ortega for an after-exhibition reception and dinner in the Old Masters Gallery, my favorite room in this city of wonderful rooms.